In this tutorial, we are going to have a little bit of fun. 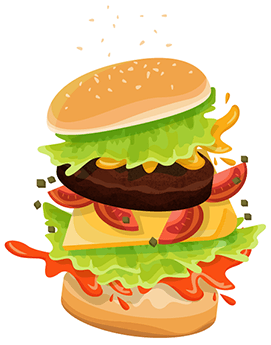 We are going to show you how to create a cheeseburger art using pure HTML and CSS code. If you are just getting started working with HTML and CSS code, this tutorial will help you to become familiar with this type of coding. By the end of this article, you should be able to make your very own cheeseburger. Let’s see if are a great cook! It is not as hard as it seems, we promise. So let’s have a little bit of fun and create a cheeseburger using code instead of graphic design software. Create a file named burger.html, or any title you choose is fine. Put the below HTML document type code <!DOCTYPE> in your blank file. Please note that some HTML editors will automatically include the doctype, if that’s the case, skip this process. Next, insert the below code inside the <body></body> tags. The first line of code above, <div id=”burger”> is the main container, inside are our ingredients. In HTML, the <div> tag defines a division of the document. Read more about div tags here. The id attributes are the names for each <div>, this will help us select each section with CSS code and style the sections individually. Learn more about HTML id attributes here. You can also use class attributes instead of id, however, for this tutorial we will use id attributes. So, now your whole code should look like this. And here is your burger structure with the ingredients. Now, let’s give our burger a look with CSS styles. Copy and paste the below CSS code right under the ending of the title tag </title>. That is it, you have finished cooking your burger. Now if you go back to your browser and open the burger.html file, you should have your cheeseburger. 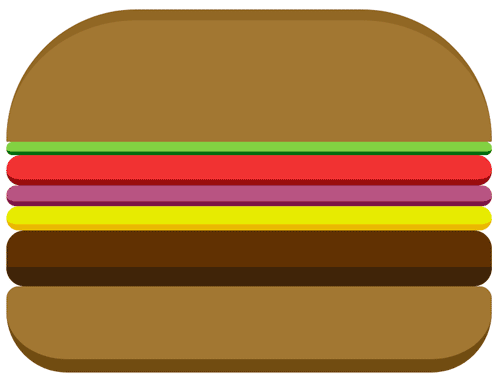 Creating a cheeseburger art with pure HTML and CSS code is actually pretty simple. 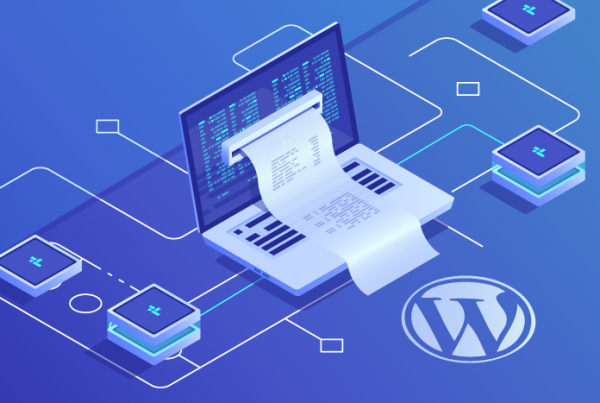 Graphic design tools aren’t the only way to create art, you can create something from nothing with just a little bit coding. This is a great beginner lesson on coding, and hopefully, you had fun cooking your own burger. To help us create more tutorials like this, please share and tweet this tutorial with your social audience.